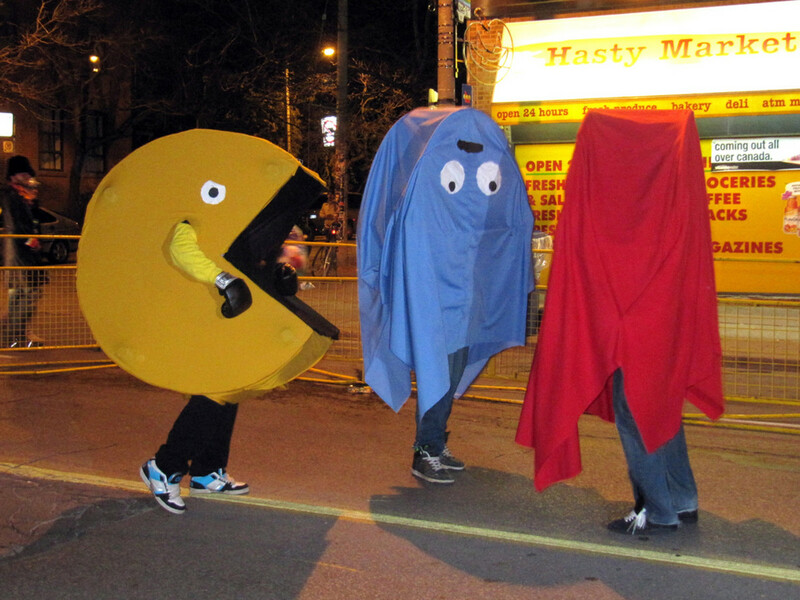 Are you going to a halloween or fancy dress party as a group of 3? 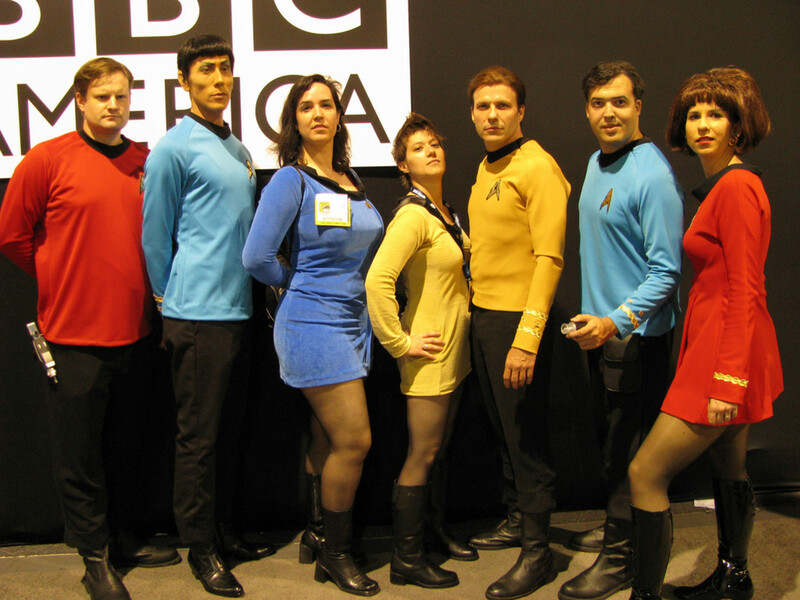 Then chances are you're all arguing over what group of characters you should dress up as. It's not easy to find something that all three of you are going to agree on. Things you might want to take into consideration is common interests, the age group of members and your budget level. 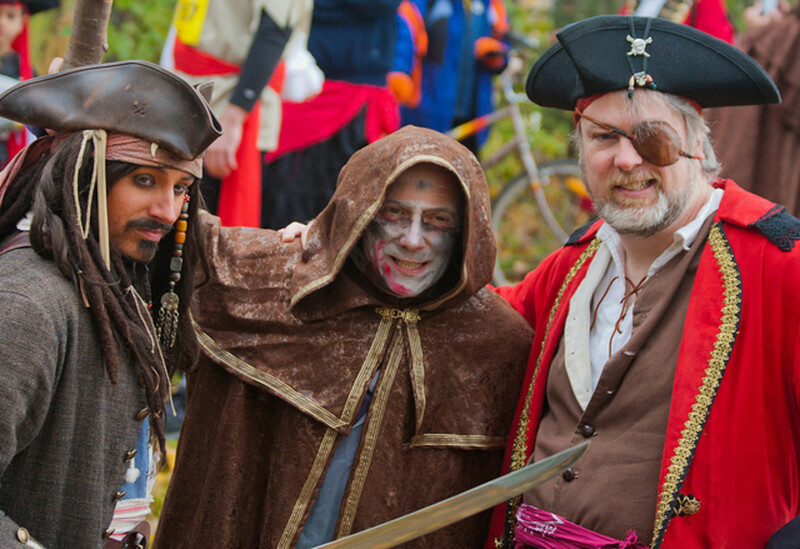 Check out this awesome list of 3 person themed Halloween costumes to find ideas that'll suit you and your friends. 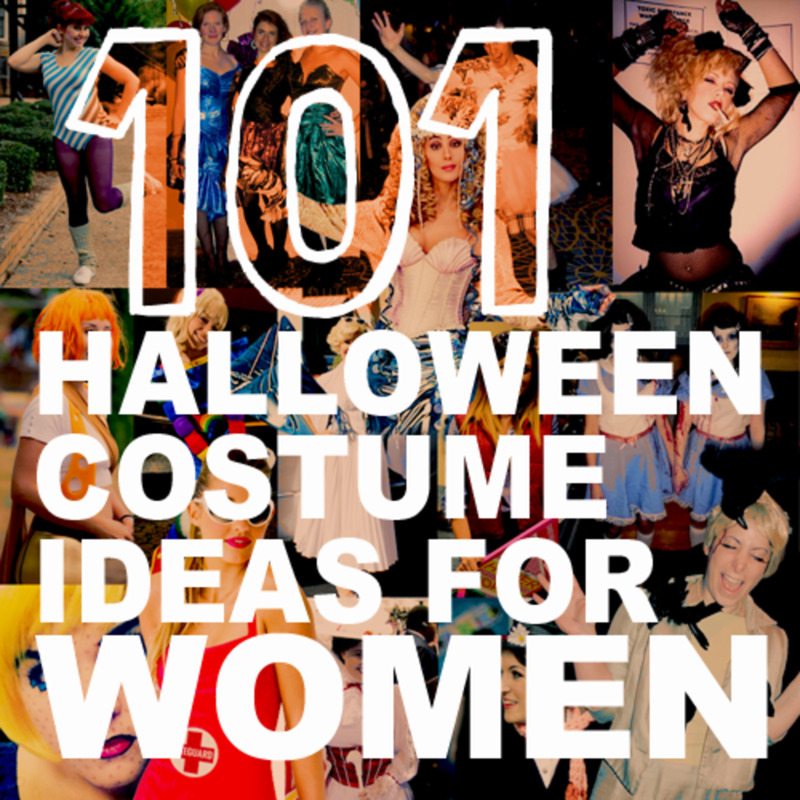 Here's some fantastic costume ideas for groups of 3 girls...(or guys who want to dress up as girls for laughs). If you're the crafty type then you'll no doubt be able to come up with a home made costume version of these ideas. If you're a group of girls with quite different personalities, then dressing up as Greek Goddesses will give you all flexibility to choose a character that best suits you. If you can't wait to get into a seductive, revealing costume then dress up as Aphrodite. If you're looking for a costume that's less revealing then why not dress up as Athena, the goddess of war? Do you prefer the gothic look? 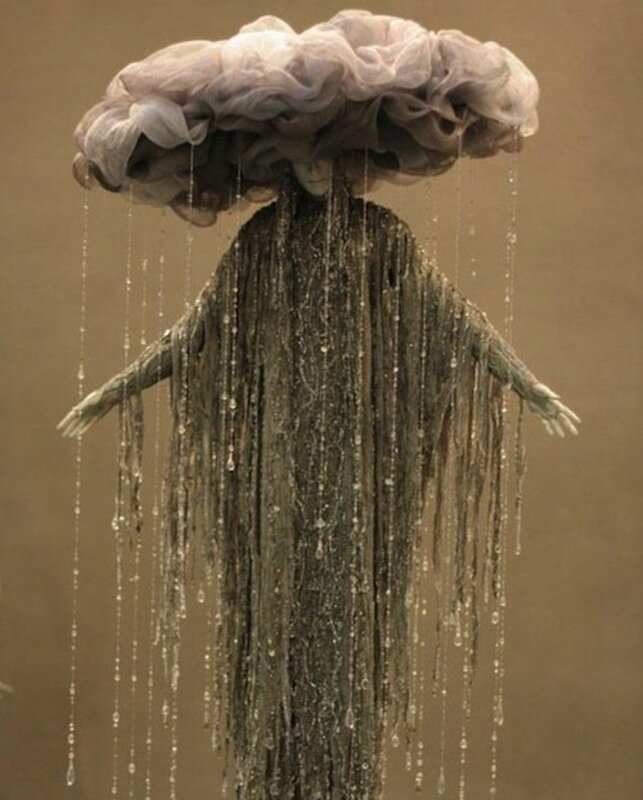 Then Persephone, Queen of the Underworld would be the ideal costume choice for you. 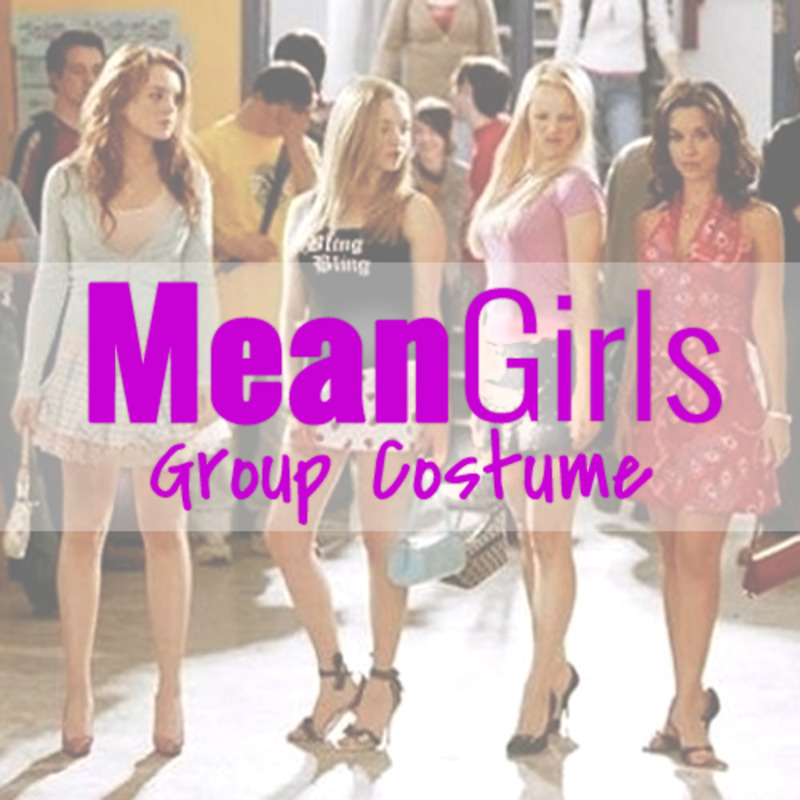 What kind of Halloween costumes are you and your group looking for? 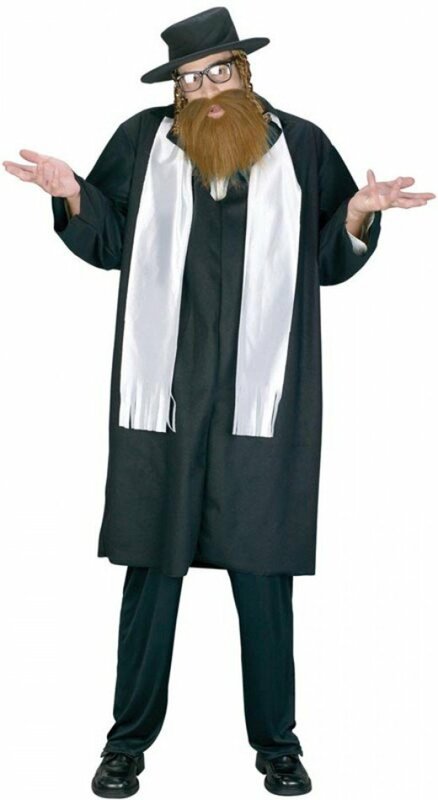 A lot of these costumes can be bought on stores like Amazon, Ebay and many more ,so shop around to make sure you get the best costume at the best price. 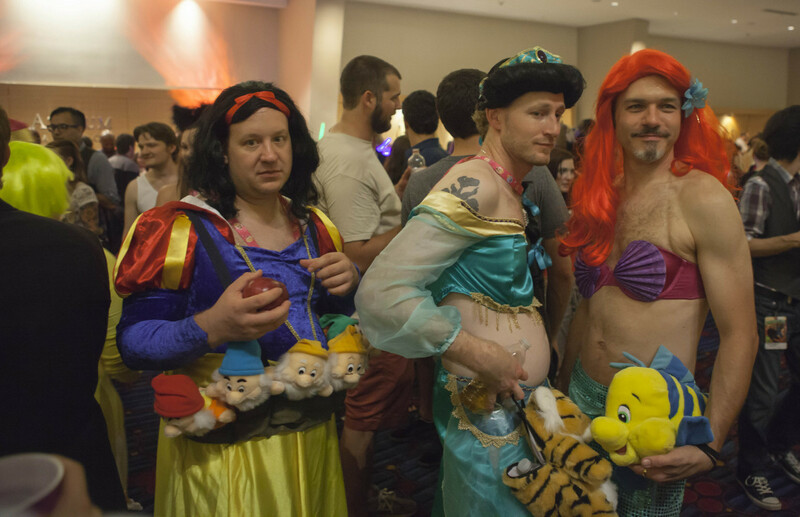 Here's some themed Halloween costume ideas for 3 guys. 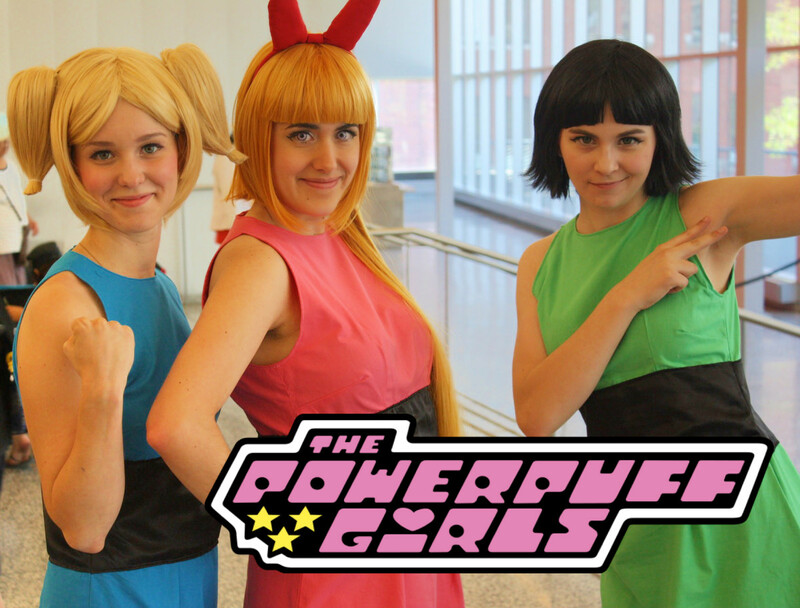 Guys, this is your chance to dress up as a female character, just for laughs! If one or more of you is prepared to dress up in a female role, it'll give you a lot more choice of dressing up costumes this Halloween. If you're a mixed group of guys and girls, you'll be looking for themes that are unisex or have both male and female characters in them. 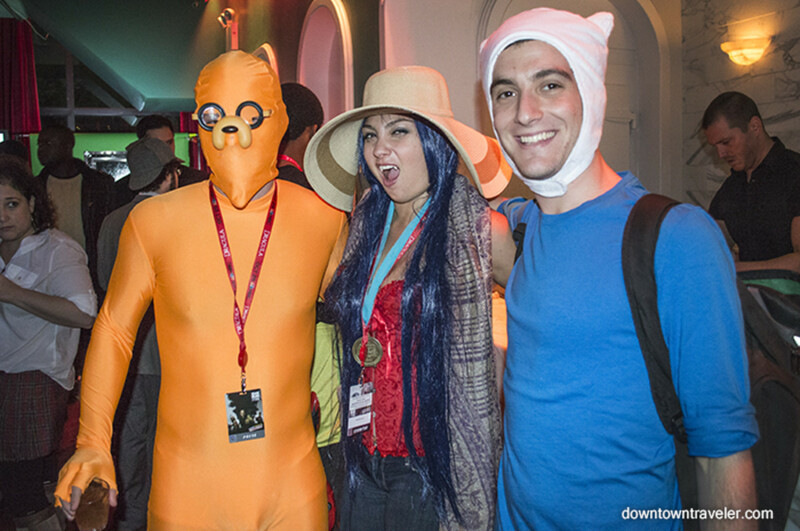 Here are some awesome 3 person themed costume ideas that you might fancy trying out. 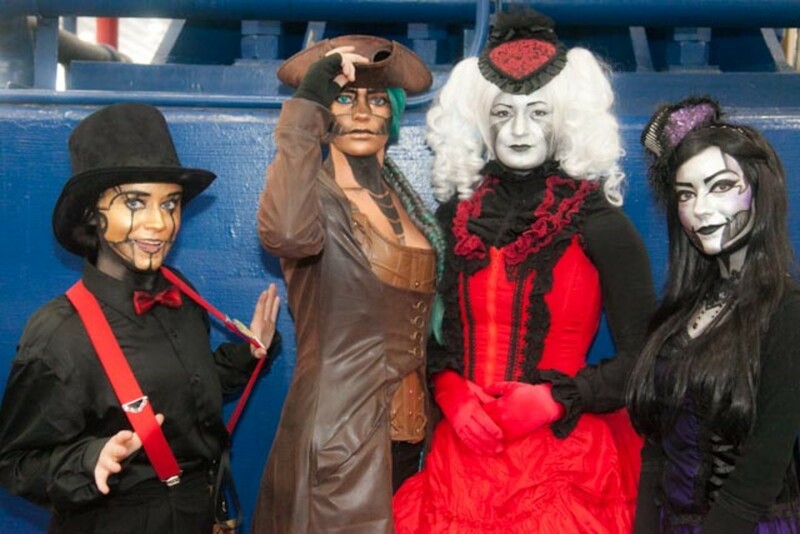 What about these great costume ideas for groups of 4 or more? 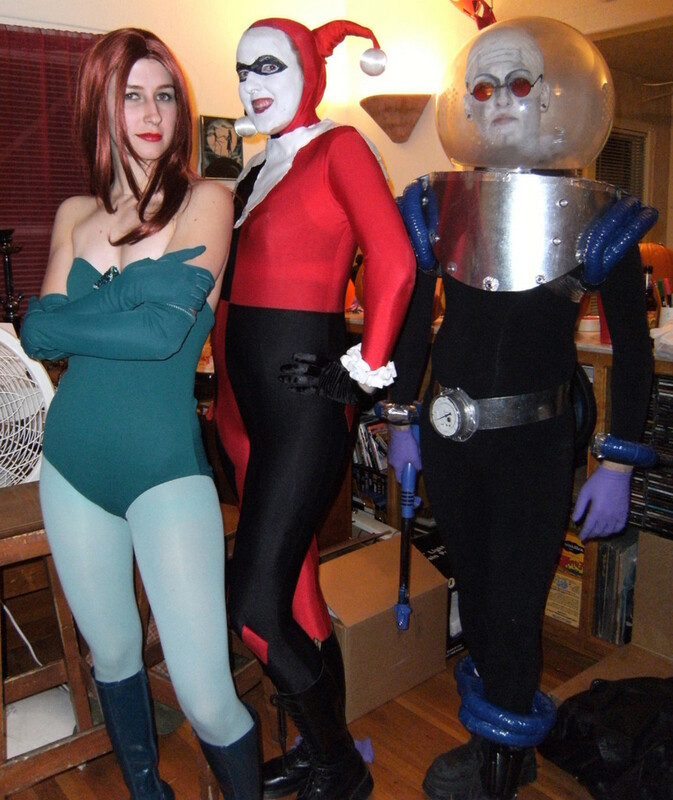 Do you have group costume ideas of your own? 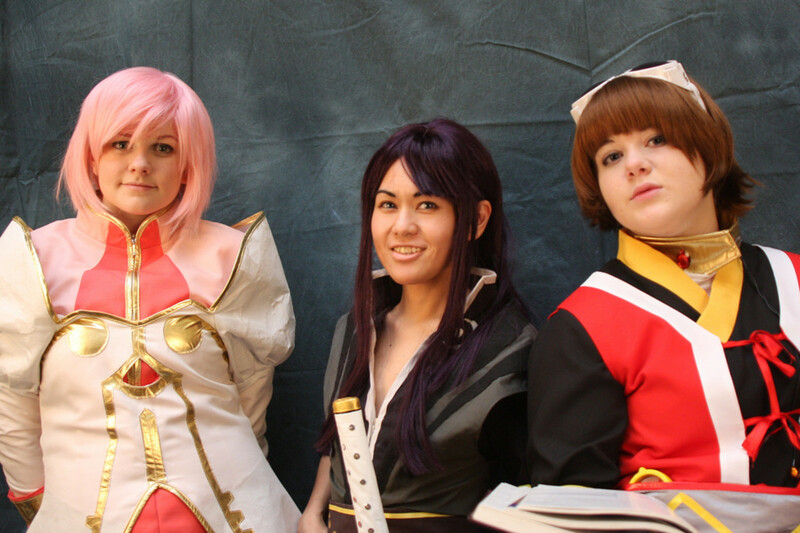 Have you found this list of group costume ideas useful? Do do you have other group costume ideas not mentioned here? 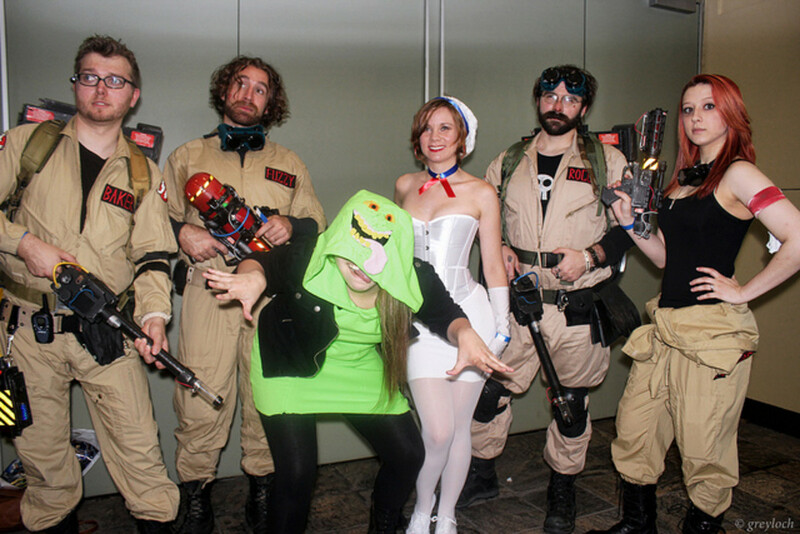 Have you and your friends made an impact with awesome group costumes last Halloween? If so, why not share your ideas and past experiences in the comments box below. Hi Michael. 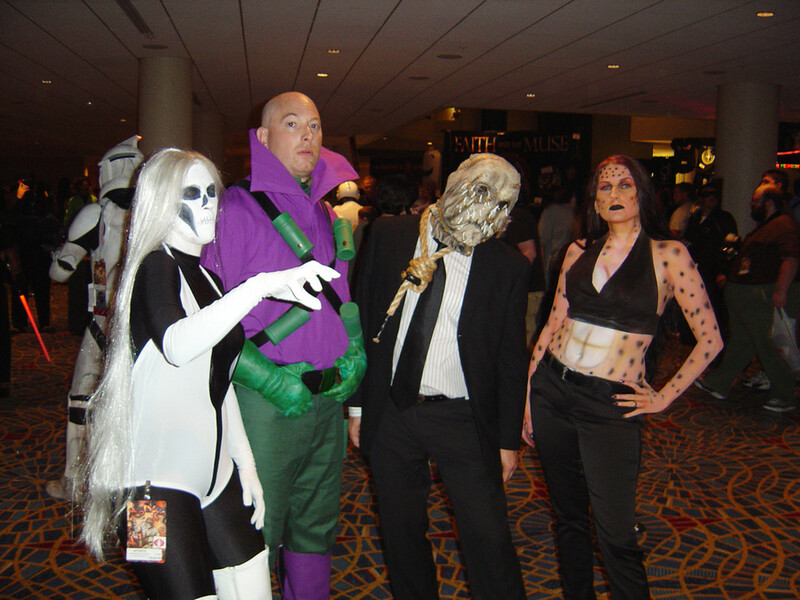 Thank you for stopping by to check out these costume ideas for groups. Thanks Devika. 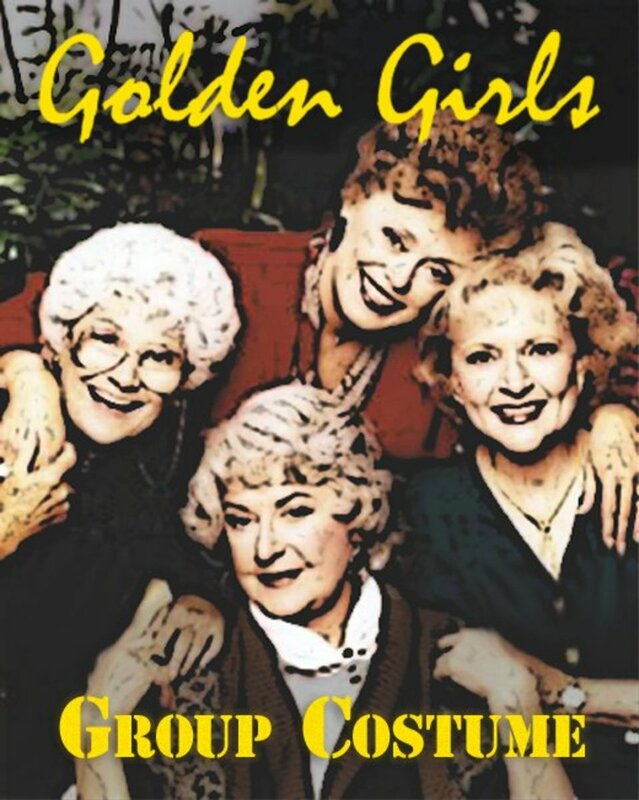 I hope these group costume ideas come in useful for you and other readers. Great ideas and always useful.